LittleMan has been working with word families quite a bit lately. Since he already knew how to read the word “cat,” I thought it would be easier for him to learn other -at words. When it dawned on me that many -at family words can be associated with Halloween, I knew I had to do something fun with that. 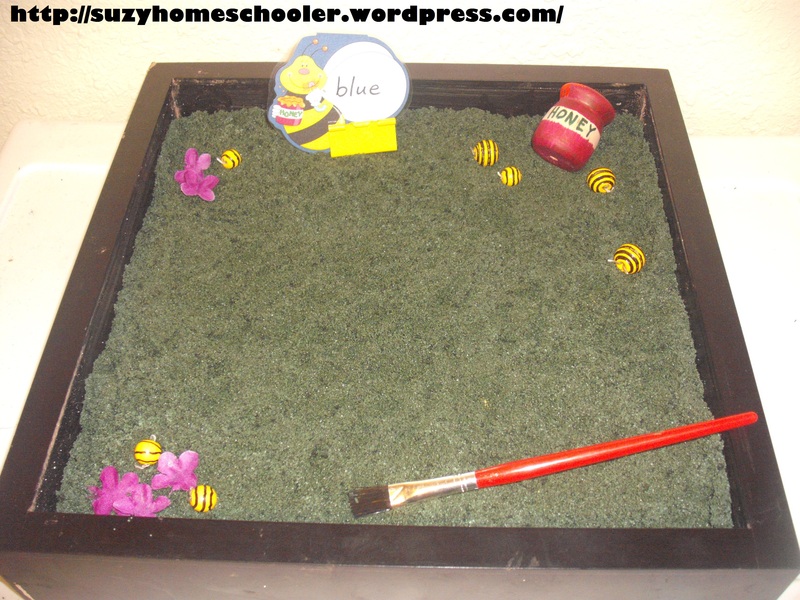 For those who missed yesterday’s post, you can read all about our sight word bees, the fun game we play with them, and how they inspired this salt tray here (click). I won’t bore you all with a narrative on how the salt tray was used but suffice it to say, LittleMan enjoyed it in multiple ways. I’ll share just a few action shots of his play and work below. I’ve been working with LittleMan on the Dolch sight word pre-primer list, however I’ve noticed many of the words he had memorized are not on the list. Simply high-frequency words in the books we read and family member’s names. In an effort to try to keep track of the words he has learned and motivate him to keep practicing, we’ve built this sight word tree. We love autumn. We especially love Halloween. Our family does more to celebrate Halloween than any other day of the year, including birthdays and even including Christmas. It is not uncommon for us to have our costumes planned in June nor is it uncommon for us to have carved a dozen pumpkins before Halloween. That said, we bought our first pumpkin of the year on Friday. We had errands and chores on Saturday, but Sunday, our first free day, we jumped at the opportunity to have a whole day to explore our pumpkin. 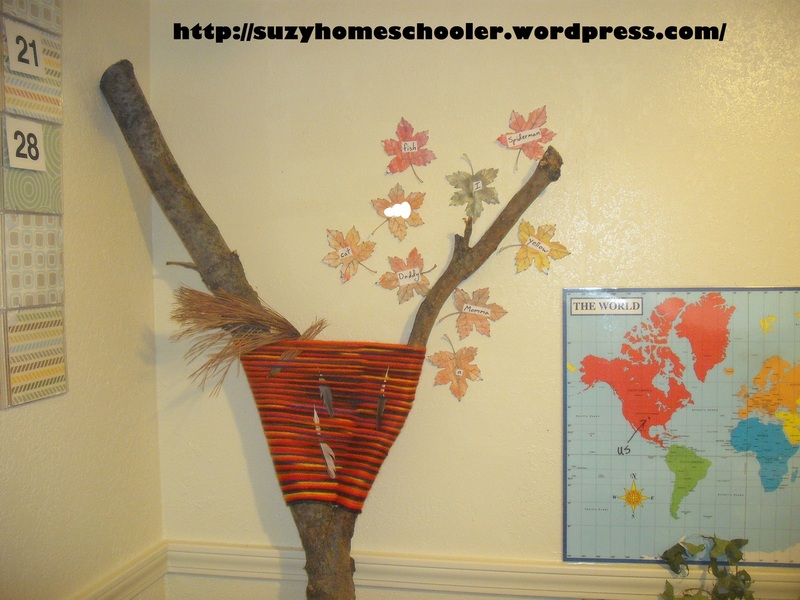 For those who are just joining us, today is the 3rd and final day in a mini series of posts about our new permanent homeschool stations. For the first few weeks of the school year I was changing out the available tools on LittleMan’s shelves every week, leaving them bare on the weekends. 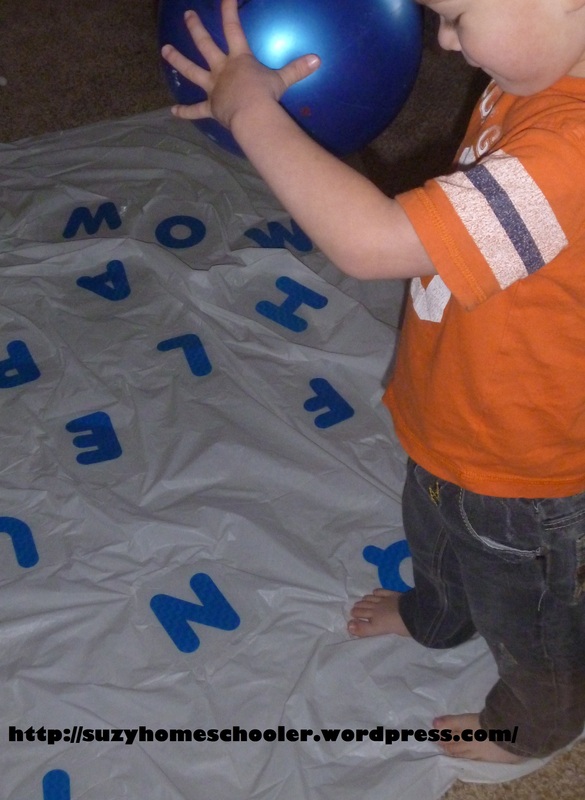 This was a source of stress for me to come up with new activities for his shelves on top of changing out his box lessons every day, SunnyGirl’s tot trays every week, and their sensory bin(s) every week. To make it worse, LittleMan didn’t really seem to interested in some of the options that were put out for him! After some thinking and some talking with LittleMan I decided to continue with our box system as that is working well for us, but to remove the additional activities for awhile, and instead offer permanent stations for basic skills which we are constantly working on: cutting, reading, and writing. For those who didn’t read yesterday’s post, for the first few weeks of the school year I was changing out the available tools on LittleMan’s shelves every week, leaving them bare on the weekends. 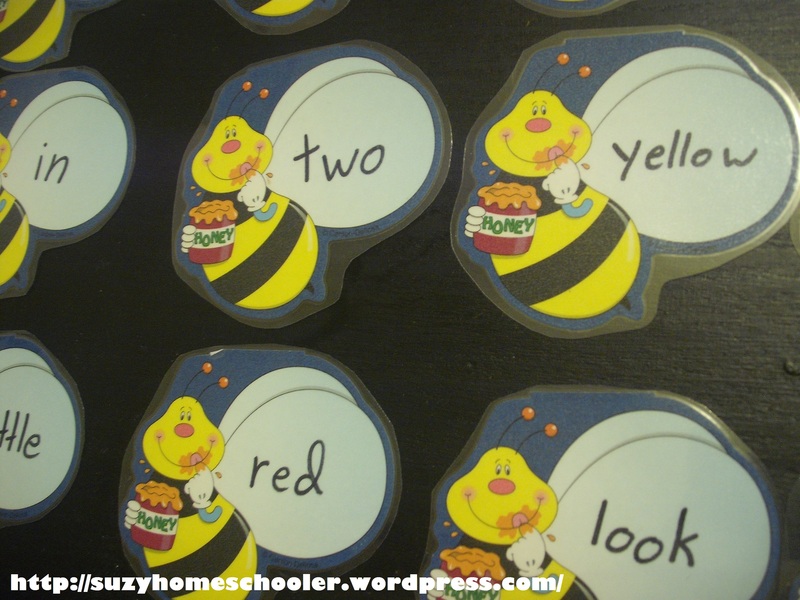 This was a source of stress for me to come up with new activities for his shelves on top of changing out his box lessons every day, SunnyGirl’s tot trays every week, and their sensory bin(s) every week. To make it worse, LittleMan didn’t really seem to interested in some of the options that were put out for him! 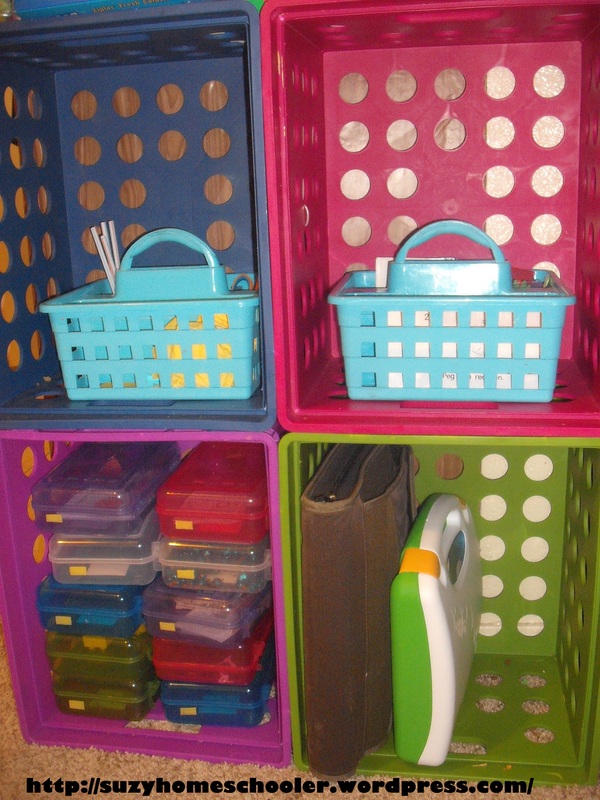 After some thinking and some talking with LittleMan I decided to continue with our box system as that is working well for us, but to remove the additional activities for awhile, and instead offer permanent stations for basic skills which we are constantly working on: cutting, reading, and writing. 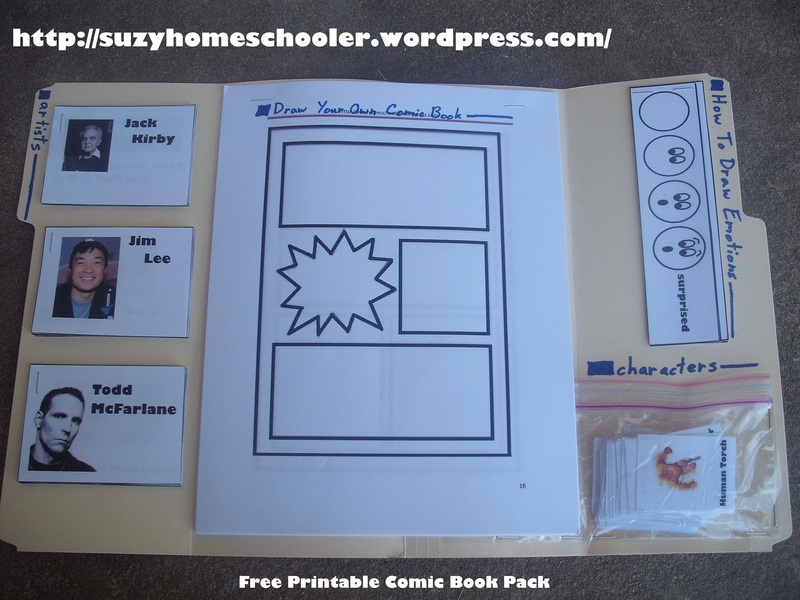 We love activities to go with the books we read. 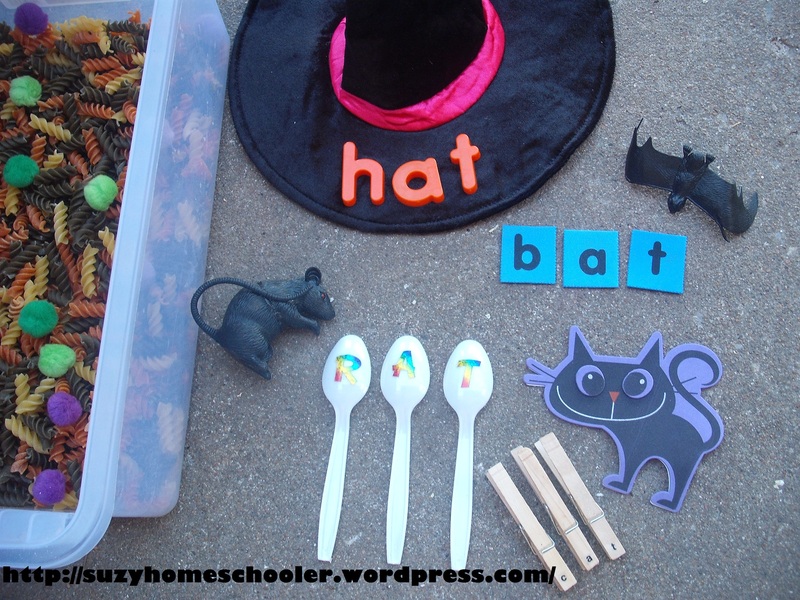 The easiest way I know of to bring a book to life is a themed sensory bin. 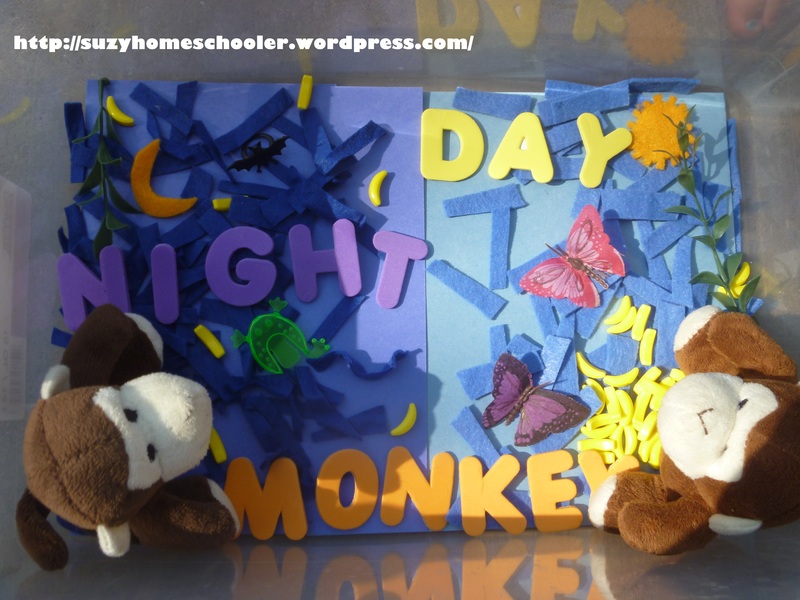 Night Monkey Day Monkey by Julia Donaldson is a book about two monkeys (one nocturnal the other diurnal), who wake each other up to play and then find themselves amazed at the differences between night and day.